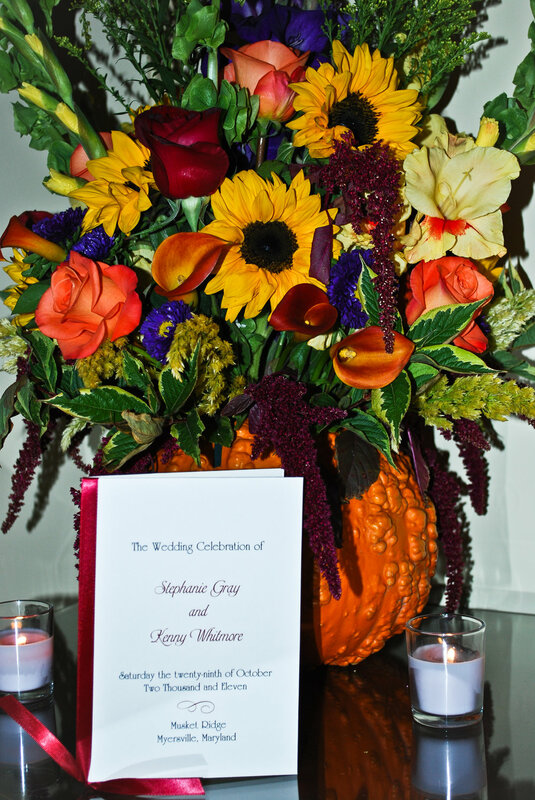 Below are galleries for arrangements and centerpieces as well as personal flowers and bouquets. 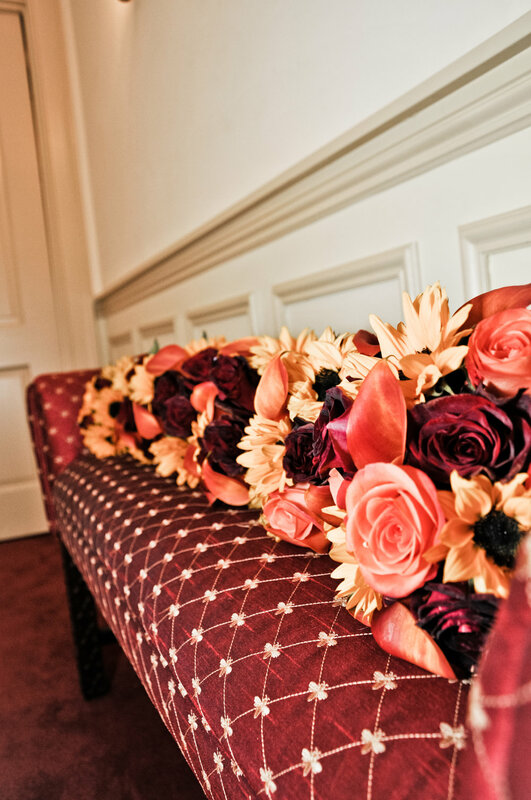 Glade Link Farms can provide florals for any part of your wedding or special event, in any color, from the simplistic to the elegant. Just ask and we will come up with ideas to suit your needs and beautify your special day or event. We work with brides and event planners all over Frederick MD area and into Montgomery, Washington, Caroll and Howard counties in Maryland.